Stylist-makeup artist – fashion and is quite popular profession. A graduate may find employment in a beauty salon to become a teacher in a image Studio, to work on TV or in a glossy magazine. In addition, a good makeup artist has permanent private commissions. Where do you get this interesting and profitable profession? Determined to master the profession of a makeup artist, examine all the offers in your city. Specialty you can obtain in vocational colleges as well as courses. Make a list of all educational institutions, to clarify the conditions of admission, program duration and cost of training. In large cities the opportunities for learning more, and the most prestigious school of makeup located in the capital. So if you took a firm decision to become the "artist's face", but live in a small town, consider the possibility of moving — at least at the time of study. Universal of course, after graduating you will become a demanded specialist does not exist. Higher education in the field of makeup is also to fail. You will need to build its educational program. The number and quality of degrees will significantly affect the prospects of your future employment. To begin, select a good basic course in a vocational school or courses where the training lasts 3-6 months. During this time, you can learn the basics of the profession, will get the opportunity to practice, choose your own style and decide which area you want to specialize. For example, if you are interested in wedding makeup, you can find relevant short courses. If you are attracted to work in the theater or on television, you need to thoroughly study the stage make-up. After receiving the first diploma you can try to get a job or continue training. Choose short courses or intensive you are interested in. Focus on the prestige of the educational institution and the name of the teacher. Collect information on the selected school online, professional forums and sites. Can assess the level of teaching personally came to the courses as a model. Higher tier Russian make-up artist – certified foreign school. Some of Russian Academy can arrange for their students training and workshops in Paris, Milan or other European cities. You can find the school of makeup and yourself. Note that for foreigners teaching is usually conducted in English. Fashionable and popular to date the profession of stylist, choose both girls and boys. There are specialists in hair and makeup, and stylists for clothing. If you want you can learn both directions and provide the services of a professional stylist-imagemaker to create the image of the client. Ways to learn to be a stylist there are several, it all depends on how much you are willing to invest in training time and money. Budget, but a long way to the profession of a stylist start at the College or Academy of hairdressing. Learning the profession of stylist-master hair and makeup will take a few years. First you will be taught theory at the undergraduate will go to practice. Upon graduation you will receive a diploma or certificate. Choose a school with the Department of fashion design, Academy or school for fashion to learn to be a stylist for the clothes. You should study for 2-3 years, and in high school all 5 years. 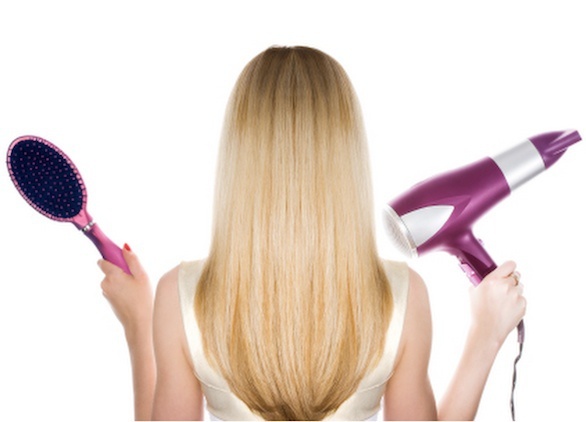 Courses – another way to learn to be a stylist. Academy and schools offer short or long-term courses stylists, hair and clothing. Select the best option for you depending on the possibilities. In large cities there are professional schools for parents imiganation. For a fee, will teach you the basics of the profession, will hold a series of workshops. After school stylists you will be able to find their own way, will learn how to correctly pick up clothes and to correctly apply makeup. In school you will be able to improve their skills if already working as a stylist. Thanks to the Internet to learn to be a stylist ? from the comfort of home. Find online distance learning courses stylists and sign up for webinars. 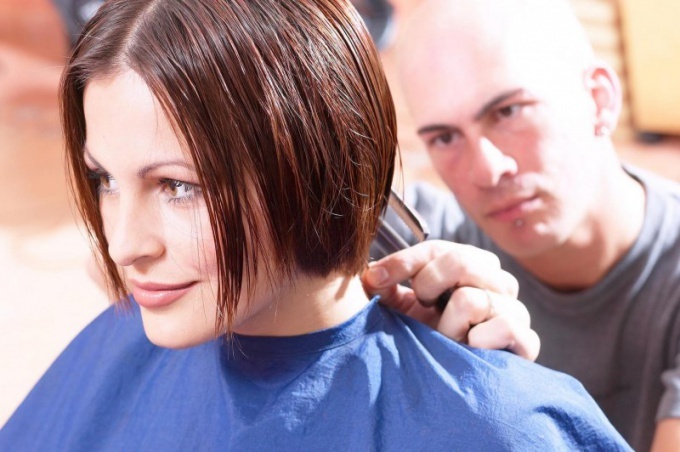 Video tutorials will help you master the profession of a stylist at a convenient time for you. If you wish to become truly professional stylist, embark on education and training in Europe. The Milan or Paris fashion Academy offer quality training for everyone. Training and internships for about a year. Get ready to significant financial costs, which will pay off while working in a prestigious company in which you're free to take with the obtained diploma. The Barber profession is associated with beauty and transformation. Early people with skills hairdressing, barbers were called, and their labor is respected. Now to study this art is much easier than in those days. It is enough to have the desire. Do a Barber in a specialized College or school. So you will get the opportunity to learn this business for free (if you get a budget place). In these schools you will have to unlearn from 2 to 4 years, depending on after which class will you do (9th or 11th). A good alternative to vocational education can be considered as special courses for hairdressing. Their duration can be very different (from 3 to 11 months), it all depends on the Agency, which you proceed to study. Option to take courses will suit you if you study at school, University or already working. The schedule of these courses usually adapts to the students. If you want getting a Barber shop a specialty to combine with a higher education, find a University that has such a faculty. For example, the profession you can study at Penza state technological University, or the Institute of international law, Economics, Humanities and management named after K. V. Rossinsky. For admission are usually required to pass exams in Russian language and history. Because the profession of hairdresser is quite extensive and includes a variety of areas, ranging from weaving dreadlocks and pigtails, to trendy haircuts and color, attention should be focused on regular training and skills enhancement. Initially, every student receives a basic level of knowledge of hairdressing. He is taught the basic techniques of men's, children's and women's haircuts, hair coloring and highlighting of hair, are taught the skills of weaving and the basics of stylistics. After completing the first stages of your training, the Barber can continue to evolve in a separate sphere. Very responsible attitude to the choice of agencies where you will be trained. Read more reviews, as some "teachers" my aim is to bring you as much money as possible, not to enrich knowledge. For the beginning of his career to be sure in your abilities, you can get to work as an apprentice to an experienced hairdresser part-time. This will give you confidence and a little experience. Training for a hairdresser and makeup artist in the higher and secondary educational institutions, and specialized courses. After the exams the students receive a certificate or diploma entitling them to independent work. A hairdresser and makeup artist are highly sought and well-paid a profession. Training in hairdressing and make-up opens up opportunities for creative self-realization and achieve financial well-being. 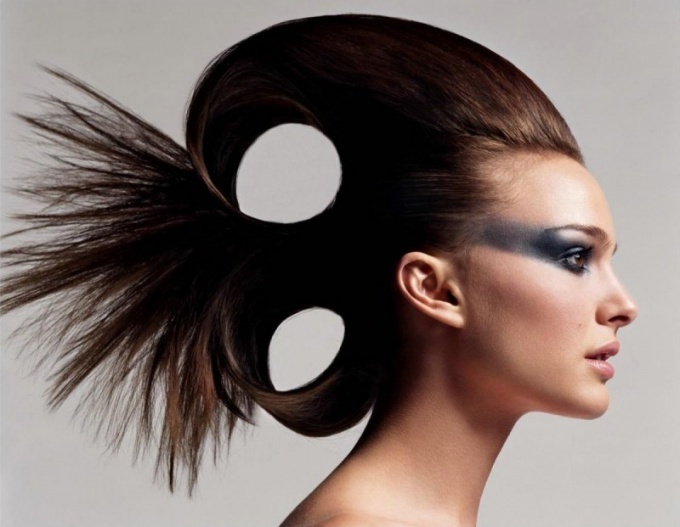 Anyone to become a hairdresser and makeup artist can choose for themselves the most appropriate form of education. In many colleges it is possible to obtain primary or secondary vocational education on the basis of 9 or 11 classes. The students are available in free and paid forms of full-time study. Those who have completed 11 years, can enter the Institute or University on specialty "Hairdressing". Principles of training of students in the Institute and College do not differ: the lessons include theoretical training and practical training on mannequins and models are invited. Initially, the students receive General knowledge about the profession of hairdresser and makeup artist, learn about the requirements to the equipment room and the instruments. The study also is impossible without a knowledge of sanitary norms, because hygiene depends very much. Future barbers are studying women's and men's haircuts, techniques and ways of painting, the rules of washing and massage the scalp, types of hair styling, principles of perms. Makeup artists tell you about the different types of looks and types of makeup, learn to create a harmonious image through the means of decorative cosmetics. In the classroom are the current fashion trends and investigate ways of correcting the appearance with haircuts and professional make-up. Training period at the Institute and the College can vary from one year to four years, after which successful students receive a diploma and can begin to work independently. An alternative form of training – paid courses of hairdressers, makeup artists in the beauty or in the training centers. The courses a novice can learn the popular profession, and experienced master to improve their skills under the guidance of a highly qualified specialist. The course duration is usually 2 to 4 months, during which students receive basic theoretical and practical knowledge. Students must be attentive and focused, because every lesson they have to absorb a large amount of information. Free of charge training courses for hairdressers and makeup artists are those who stand on the account in the employment centre. After completion, students receive a certificate of completion, which can be to get a job in a Barber shop or beauty salon.